Rome is such a draw, such an over-achiever, that many travelers never see some of Italy’s finest historical treasures in the nearby rolling hills of Lazio. That’s a shame. 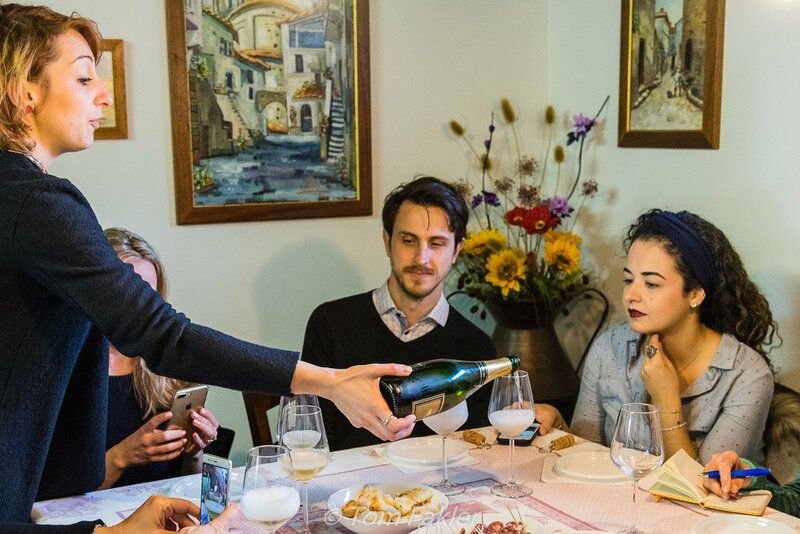 The medieval towns and baroque palaces of the Rome countryside are up to the task of telling Italy’s story, and the welcoming people of the Rome countryside are happy to share their stories—and great food and wine—with visitors. When Tom and I were invited to spend a long weekend sampling food, wine and history in the stretch of Lazio just southeast of Rome, we jumped at the chance. It was an experience we can heartily recommend! As we had learned on our previous travels in Lazio, the food of the region is joyfully prepared and served with gusto and great enjoyment around the table. On our three-day holiday, we ate well indeed at three different farm restaurants. 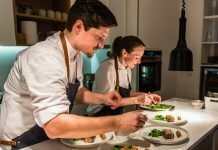 At each one, the produce was local and seasonal, and paired with wines made in-house. We felt very much at home. My grandmother could not have done a better job of encouraging me to enjoy another helping! The owner/chef of the organic farm Le Cerquette provided the starter luncheon for our tour. 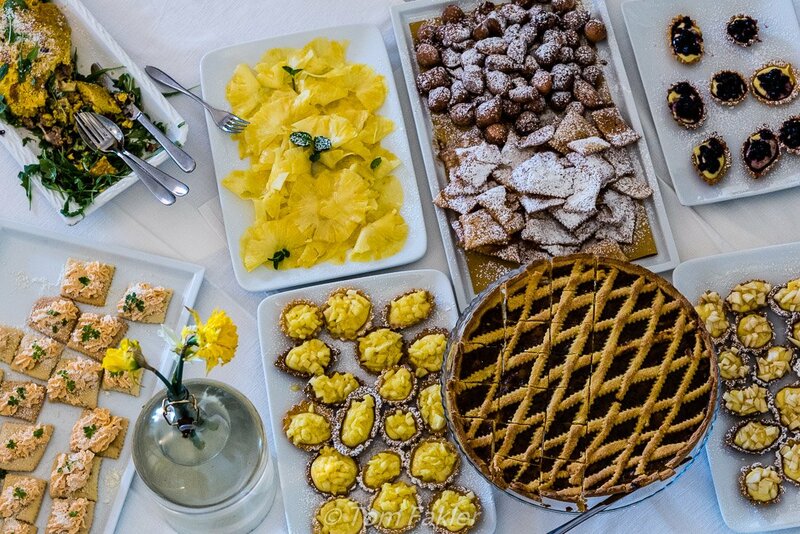 Among the many tasty bites, my favorites were farm cheese topped with honey or marmalade from cesanese grapes, slices of omelette with parmesan, mozzarella, sausage and radiccio, and a pasta plate—‘code di topo’—dressed with just parsley, olive oil and lemon. Our hearty family-style meal at Le Cerquette the following evening featured homemade ravioli, plump and tender pockets of spinach-and-ricotta goodness, as well as meat and potatoes. La Sonnina is an organic farm offering rural experiences for families and school groups. 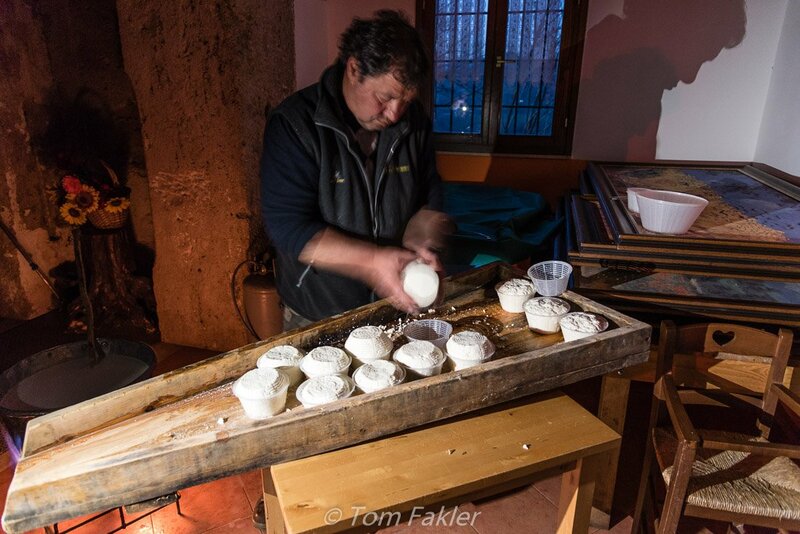 There, shepherd Fabrizio demonstrated cheese-making and shared with us something of his daily life and routines. We enjoyed the fresh cheese as part of a homestyle meal of house-cured meats, a magnificent pasta with sausages, and lamb with potatoes. The grand finale was the house tiramisu. Almost sunset at La Sonnina and time to make cheese! 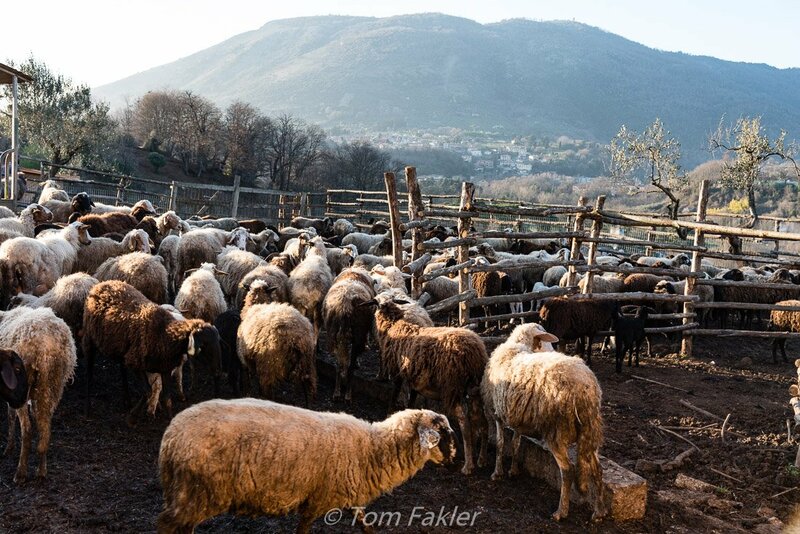 Shepherd Fabrizio milks his 300 sheep twice daily and makes cheese every day, as well. 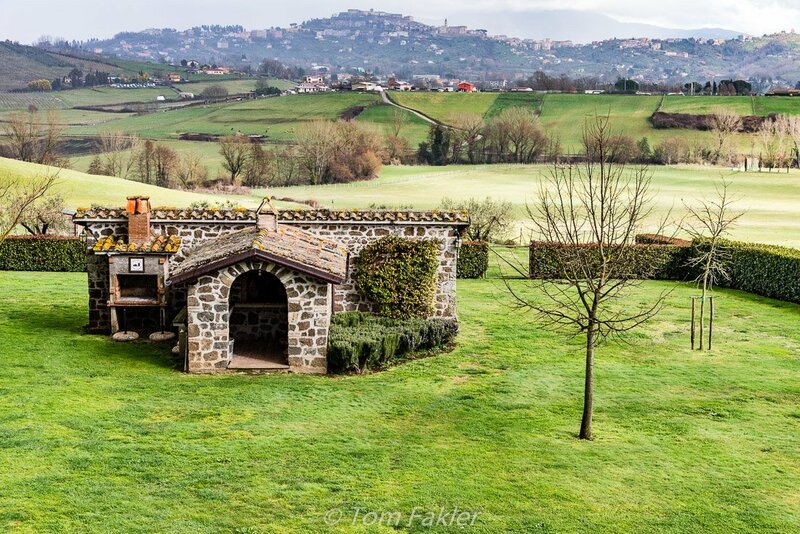 Our final experience was at Agriturismo La Polledrara, an organic farm in the rolling hills near Paliano. 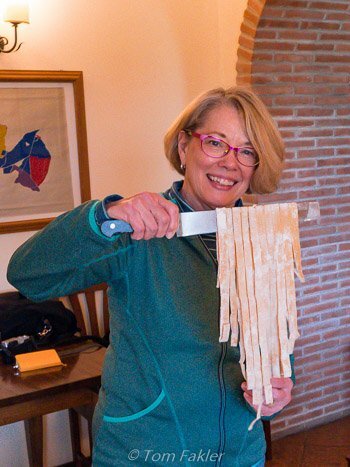 There, we had a two-hour pasta-making session, rolling and cutting fettuccini with and without eggs in preparation for a grand luncheon. After our work at the pasta table, we gathered before a fire for a meal that concluded our tour on a deliciously dramatic note. There was pasta of course—ours!—breads from the farm’s bakery, salads bursting with citrus and pepper, garden-fresh vegetables prepared myriad ways, and cured meats and sausages. We polished off our luncheon at La Polledrara with a dessert sampler of crostata, cheesecake, brownies and my favorite, a cookie with chocolate bits and chili pepper and rolled in chia and poppy seeds. The farm’s restaurant was recently highlighted as one of the ten best tables within an hour of Rome, and it’s easy to see why! 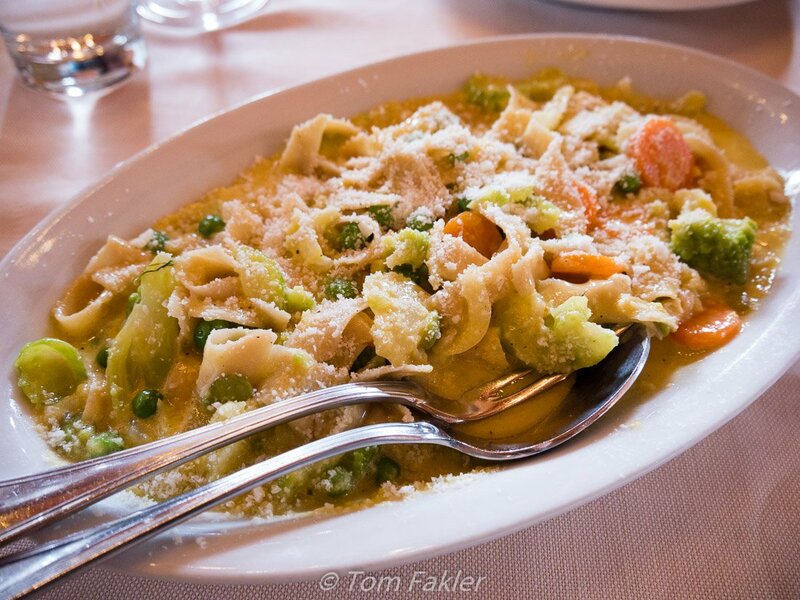 Vegetarian fettuccini carbonara, with fava beans, peas and carrots—and our handmade noodles! Lazio is not known for a grand wine-making tradition, but the winemakers of the Rome countryside are working to change that. Our rambles included two wine-tastings, and every meal save breakfast brought opportunities to sample locally produced organic wines, from both indigenous and international grapes. The wines we enjoyed at table included all produced locally and all proved to be delightful accompaniments to regional dishes. Cantina del Tufaio, its farmhouse surrounded by vineyards near Zagarolo, produces five types of wine, with production limited to approximately 15,000 bottles per year. We visited the underground cellars before sampling the winery’s sparkling, white and red wines. Nicoletta Loreti recently took over as head of the family winery, established by her family in 1851 and where her father is still the winemaker. 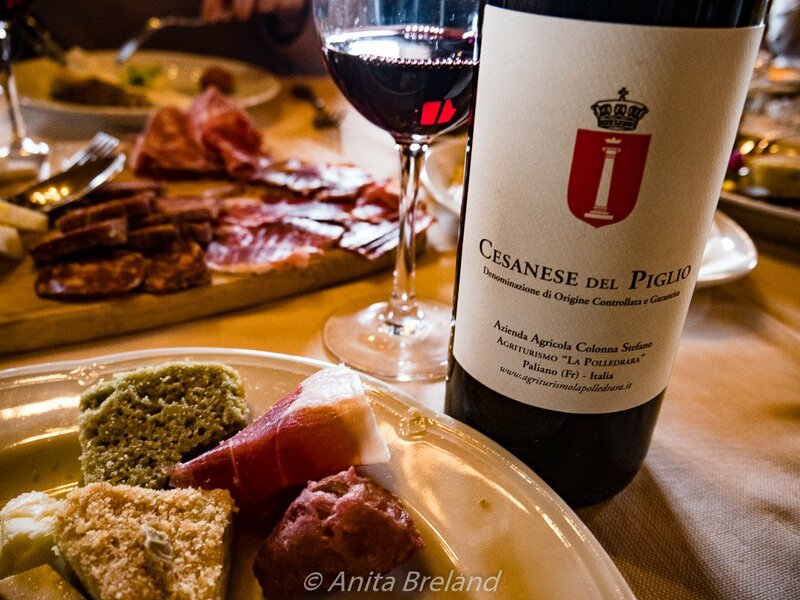 Nicoletta and her mother welcomed us to a tasting that included a brief primer on tasting still wines, white or red, and plates of fresh cheeses, palate-clearing bread and spiced meats to accentuate the food-loving qualities of the reds we tried. Cantina del Tufaio wines are not easy to find, but can be enjoyed at several high-end restaurants in Rome, Fiumicino and Ostia. At Cantina del Tufaio, production of just 5,000 bottles of sparkling wine per year is by the metodo classic, or Champagne method, of fermentation. About twenty years ago, Alberto Giacobbe’s father began refining his method for making wines from the local cesanese grapes, and the winemaker has continued, and built on, that tradition. At Alberto Giacobbe winery we tried three very different wines, each with a special character: Duchessa with citrus notes, deeply-hued Maddalena and the intense Lepanto, produced from 65-year-old vines. 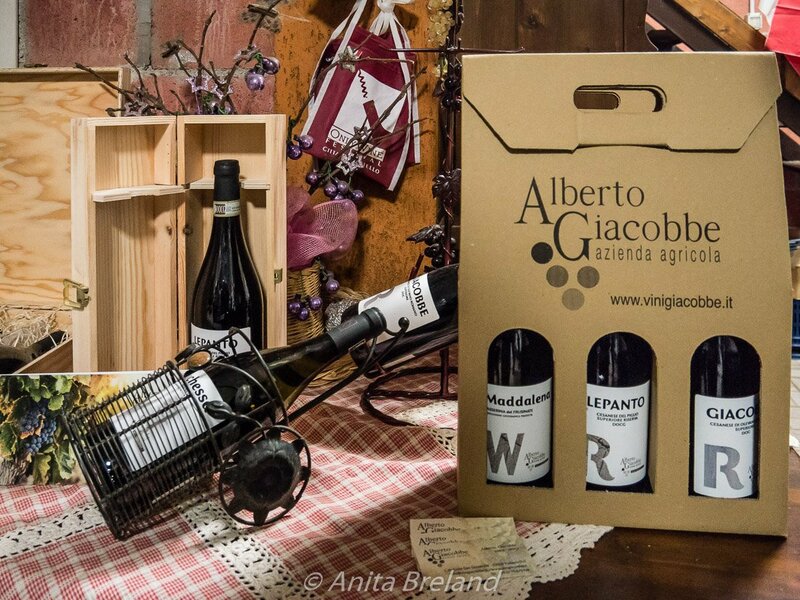 A tasting at the Giacobbo winery offers distinctively different flavors to suit every palate. A visitor to the Rome countryside is surrounded by history, sleeps atop history, and has ample opportunity to wander medieval streets and experience vistas once enjoyed by ancient Hernici and Romans. The roads leading from Rome to medieval summer palaces in Palestrina and Anagni are the very same routes taken by peasants, popes and royals through the centuries. There are so many places to encounter Italy’s distant past here! On our brief tour, we enjoyed guided walks and visits to wonderful museums whose treasures are kept inside structures that resonate with past glories of the region. 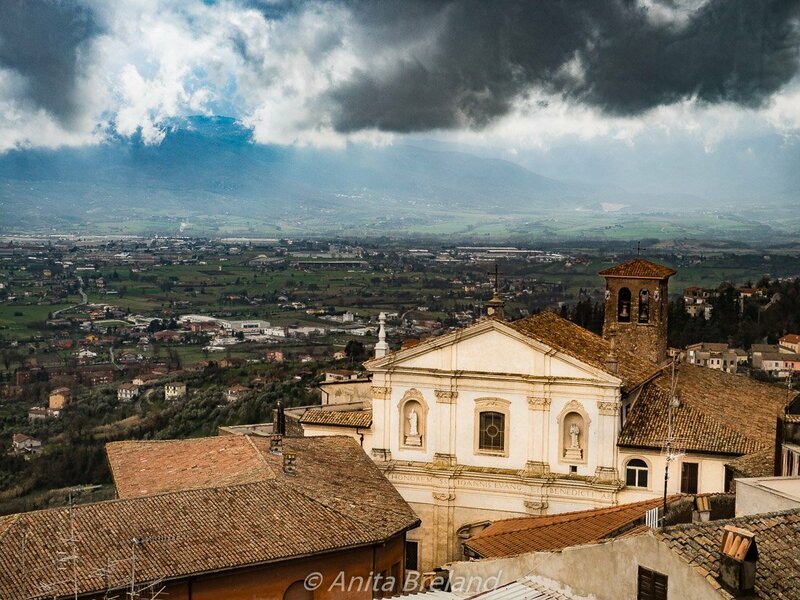 Check out our Steller album from stunning Anagni! In Palestrina, the National Archeological Museum is housed in a Renaissance palace built above the Sanctuary of Fortune, a pre-Roman temple and pilgrimage site. 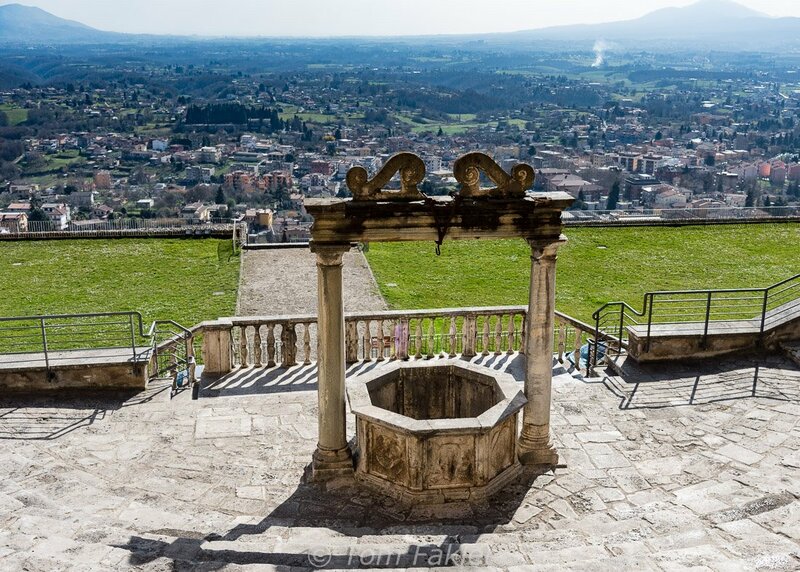 Anagni, the medieval City of Popes, was a long-time summertime destination of Roman nobility. The Rome countryside is best visited by car. 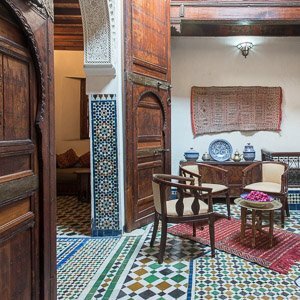 Its towns and atmospheric bed-and-breakfast accommodations are great choices for a stopover en route to Naples and southern Italy. Alternatively, leave the driving to someone else, hiring a car and driver for a weekend or join an organized day trip from Rome. A stay on a local farm or in a bed-and-breakfast is a sure way to experience the region like a local. The Rome Countryside association is a non-profit organization promoting non-hotel accommodation, food and wines of the area of Lazio southeast of Rome. 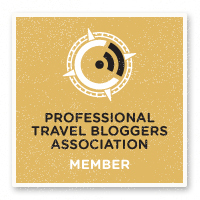 The group’s website is an online portal for gastronomic, archeological and nature tourism in the region. Italy Where Else organizes tours all over Italy, and offers several outings into the Lazio countryside around Rome. Visits to wine cellars and farms, tastings and cooking lessons such as those we experienced are all available as day or weekend trips. 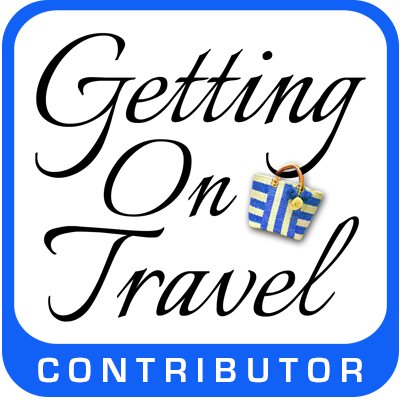 Local producers all welcome independent as well as group travelers. Everyone we visited can accommodate guests in English with a bit of planning. Visitors looking for atmospheric non-hotel options in the Rome countryside are spoiled for choice! 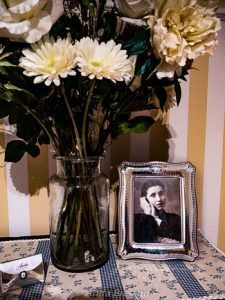 We stayed in the charming Anita Bed and Breakfast in Cave. Host Giovanna Manni offers a lovely breakfast—in the garden in summer—and can also facilitate visits to local attractions. Highly recommended! Gracie mille! to Italy Where Else and Rome Countryside for our glorious long weekend. It was an experience we’d recommend to anyone with an urge for a memorable holiday slightly offed Italy’s well-trodden tourist paths, and a time filled with good food, wine and plenty of atmosphere! Previous articleIt’s February–Let’s celebrate Portuguese wine! 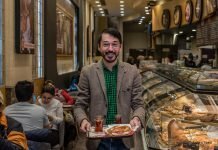 Wonderful photos and resources! Thank you! Rome is fabulous and it would be great to take a vacation from the city and explore these nearby treasures. Thank you Aysha…you are in a wonderful place right now! So much to see in Rome, and as you mention, when you are ready to venture outside the city, the Rome countryside makes a fine option. Have a great time! Grazie Anita. La mia terra, raccontata da te é ancora piú bella. Mi hai emozionato. Sono così felice ti è piaciuto il post, Flavio! I can highly recommend Anita B&B as well. A lovely, quiet location at the end of a busy day.